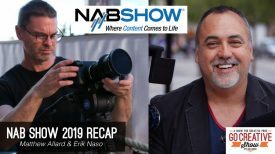 In front of a standing-room-only crowd at NAB, Lytro has shown its revolutionary Cinema Camera. It is the highest resolution video sensor ever designed – 755 Raw megapixels at up to 300fps. To put this in perspective, most digital cinema cameras are only capable of capturing between 8 to 12 megapixels. 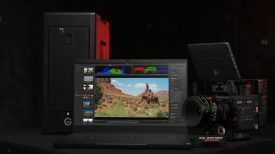 Forget 4K or even 8K, 755MP is around 40K! 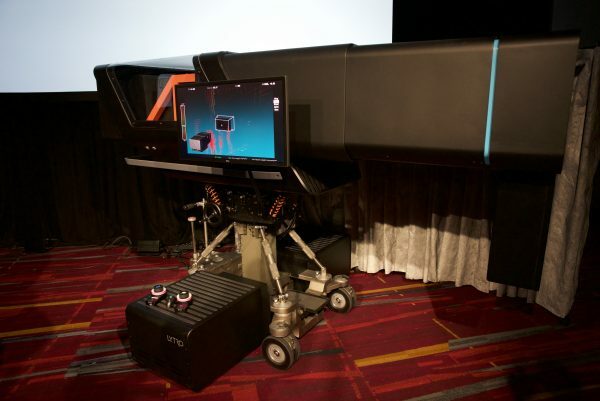 Currently, the biggest limitation is that the Lytro Cinema Camera and capture system are the size of a small truck. 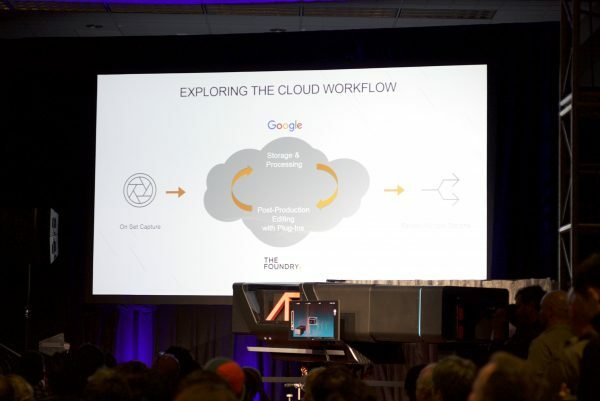 However, Lytro has already said that it is working hard to miniaturise the technology and say it will happen “sooner than you think.” It’s important to remember that this technology is in its infancy, and it’s best to think of it in the same terms as the first computers that used to take up whole floors of buildings. 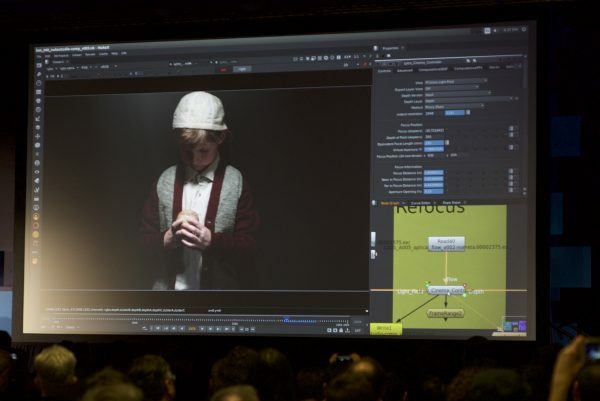 The company showed a short film that was a combination Arri Alexa and Lytro Cinema Camera footage. The film itself didn’t look that different to anything else you might see, but it was how they did it that was amazing. “Life” Teaser from Lytro on Vimeo. Without going into too much technical detail, the camera system can let you do shots that were previously almost impossible to pull off. 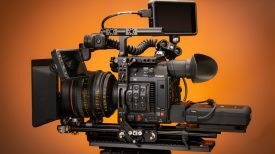 The system lets the user re-render shutter angles, frame rates and f-stops after you have captured the footage. With relative ease, you can select what you want in focus in your scene and then change the aperture of that focal plane to any f-stop you want. In an example during the demonstration, they showed a small boy with a baseball bat. They selected just the bat and changed the f-stop to 0.3, giving the shot an incredibly shallow depth of field. The camera can do this because at the time of capture it is capturing hundreds of sub apertures in real time. The other amazing thing about the system is the ability to shoot objects without a green screen and then remove objects or manipulate their size and shape and re-insert them back in. 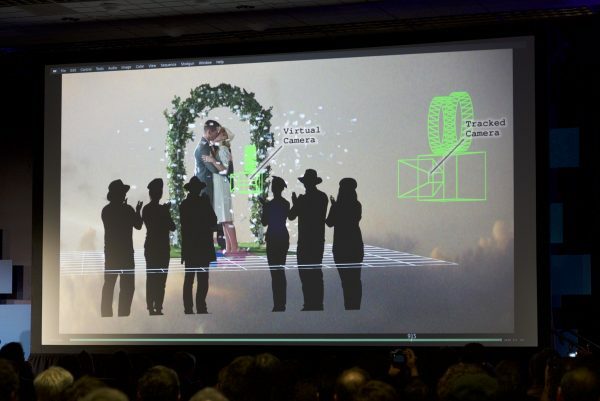 For shorter actors you can shoot their scenes, remove them from the scene, make them virtually bigger and re-insert them into the original scene. Currently the camera only has a base ISO of 200, but it can be pushed up to 400. 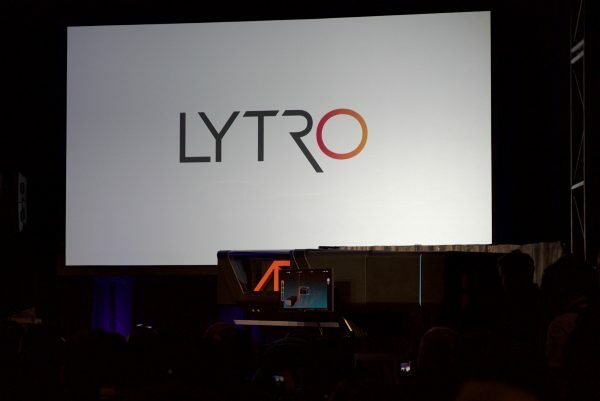 According to Lytro, the next generation system will exceed anything currently available in terms of low-light capability. The image the camera captures is so clean that they had to add noise when it was intercut with Arri Alexa footage. 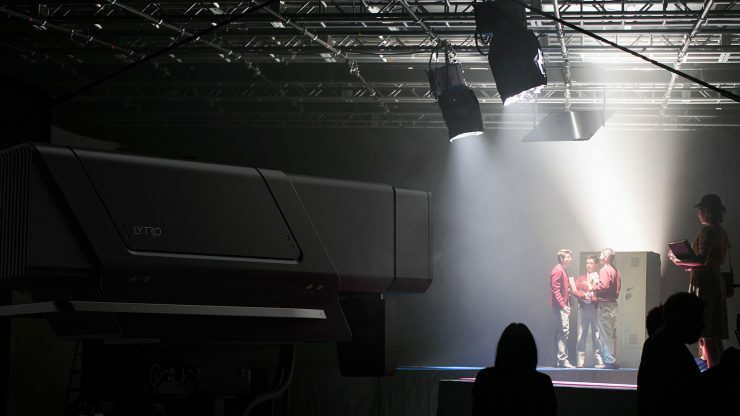 We love what Lytro are doing but, just like any new technology, it is only a tool to help people tell their stories.